I know many other bi-vocational ministers, those who aren’t able to be paid enough by their congregation to meet the needs of their family, and so need to take a second job to make ends meet. Many of them wish things were otherwise. I’d like to offer three avenues to joy in bi-vocational ministry. 1. EMBRACE ALL YOUR VOCATIONS AS FROM AND FOR GOD. Vocation simply means “calling” and refers to all the things God calls us to do. Notice the plural “things.” This is crucial. In fact, most of us are at least bi-vocational. You probably have 4-5 callings. Husband, father, pastor, businessman, these are my main four. Be comforted by one implication of God’s sovereignty: the roles you find yourself right now are your calling. Embrace that “second job” with the same reverent awe that you would the ministry work, because God has called you to it. Think Colossians 3:23. The reason we find it difficult to think of our “secular” tasks (writing code, checking groceries, digging ditches, changing diapers, cleaning the house) as important as ministry work is not because of the teaching of the scriptures, but rather because of Aristotelean dualism. Aristotle taught that some activities in life (namely: mental / intellectual pursuits) were “more human” than others (physical labor). Aristocracy and slavery were the result. This idea was pulled into the church by Eusebius, and the clergy/laity split was born. Today this dualism oppresses the consciences of many who desire to live a sold-out life for Jesus. This split should be rejected. Every task can be a holy, kingdom building, God pleasing task. Ministry work does not occupy a categorically more important role in the Kingdom of God. Yes, Gospel ministry is critical, and every Christian has Gospel ministry as part of their vocation. But only a vast minority are called to make their living from full-time engagement in it. A bi-vocational work life can be exceedingly stressful. The oppression of dualism, combined with physical strain on our time and energy, are huge sources of strain for a bi-vocational minister as we try to get all the good things done. Thus, the Scriptures exhort us to make the best use of our time. Most good business and productivity thinkers out there will clue you in to the 80-20 rule: 80% of our effect is produced by 20% of our effort. Everyone must be aware of this, but for the bi-vocational minister, it is absolutely crucial. You have heard that the enemy of the best is not the bad, but the good. We must carefully examine our life and our work and determine where our greatest effect comes from, and, in faith, learn to say “no” to the good things that get in the way of the best. 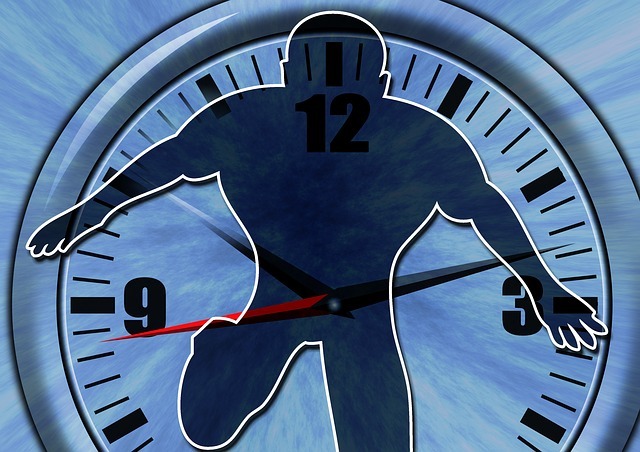 You have been given a limited amount of time, and two domains to steward. Because of this, you must learn to have a plan and a process for all of your tasks. Tim has some excellent posts along this line on this site. As I have pursued the above three disciplines, I have found an immense amount of vision and joy in running a business, designing, and writing code for many different kinds of businesses and organizations. It is possible to have peace and joy in the midst of the hustle of life as we understand and work in all of God’s callings on our life. Would you be interested in improving your health, becoming more optimistic, and having greater influence with people in your life? What if I told you could make strides in each of these areas by investing just 30 minutes a day? Sounds too good to be true, right? Thankfully, it isn’t. You can enjoy growth in each of these areas, just by growing in gratitude. We have looked previously at the health benefits, and the psychological and social benefits of practicing gratitude shown by the research of University of California, Davis psychology professorRobert A. Emmons. However, knowing the benefits of being more grateful only gets you so far. We are going to cover practical steps to help you grow in gratitude. If I don’t put something on my calendar, it probably isn’t going to happen. Break up your morning and afternoon routines by putting reminders on your calendar to stop for 1 minute and think of 3 things you are grateful for. Two words: thank you. Throw in a sincere smile in that person’s direction and they will be happy to help you in the future. The couple of seconds it takes per interaction will add up as you become more conscious of the people around you who make your career and life possible. Make it a point to tell two people each day something specific you are grateful for that they do. Use your senses to sow a mindset of gratitude. Pause for a moment and take in what you see, hear, smell, touch, and taste. Do you love the smell of coffee in the morning like I do? Express appreciation to the barista (or significant other) who prepared it for you. Love hearing the sound of your child’s laughter? Let them know. When you see a good friend, let them know freely how much you care about them. 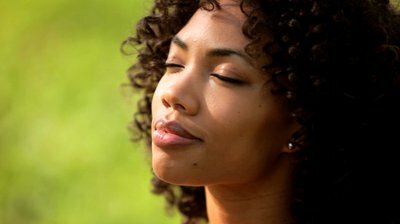 The more we allow our senses to make us aware of life going on around us, the more opportunities we have to cultivate gratitude. By far the biggest commitment, but with the biggest payoff as well. Taking the time in the evening to journal in the evening has multiple benefits. Purposefully journaling about people and events that you are grateful for in your daily life will help reinforce your newfound habit. And if you forgot to do any or all of the previous suggestions, it can serve as a reminder to start anew tomorrow. Before going on we should clarify what a Proper Day Off actually is. A day off whatexactly? 1 in 4 women will experience pregnancy or infant loss in her lifetime. Each life, whether carried for days in the womb or years in our arms, is precious, loved, and missed. 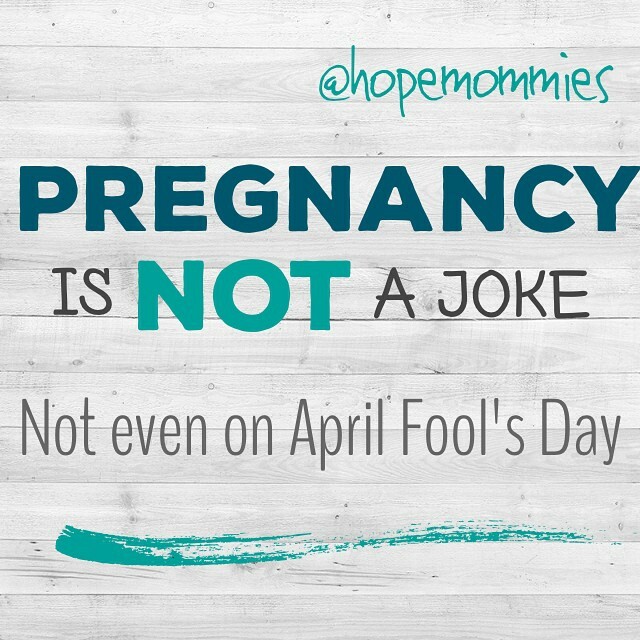 So on April 1st, please remember that pregnancy is not a joke. Not even on April Fool’s Day.